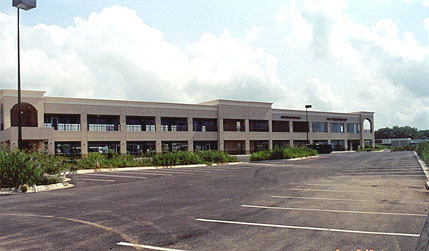 Many new buildings have been built in Bastrop recently. Here is a sampling of some of the new buildings, including professional, educational, research, health, and assisted living, and more, that have been built in Bastrop. Many more structures have been planned, and will be shown here as they are built. 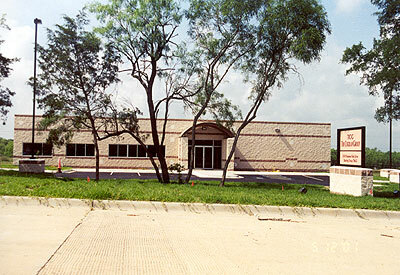 New at the Bastrop Economic Development Park is the Coghlan Group Research and Warehouse Building. 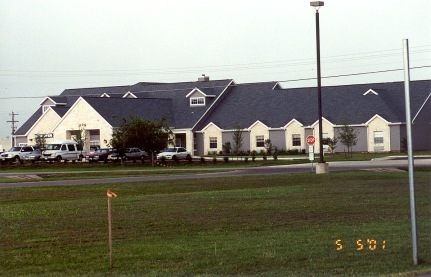 Now open, Argent Court Assisted Living Community located at 508 Old Austin Highway. Almost completed, the Bastrop Wellness & Professional Center at 301 Hwy. 71 West.